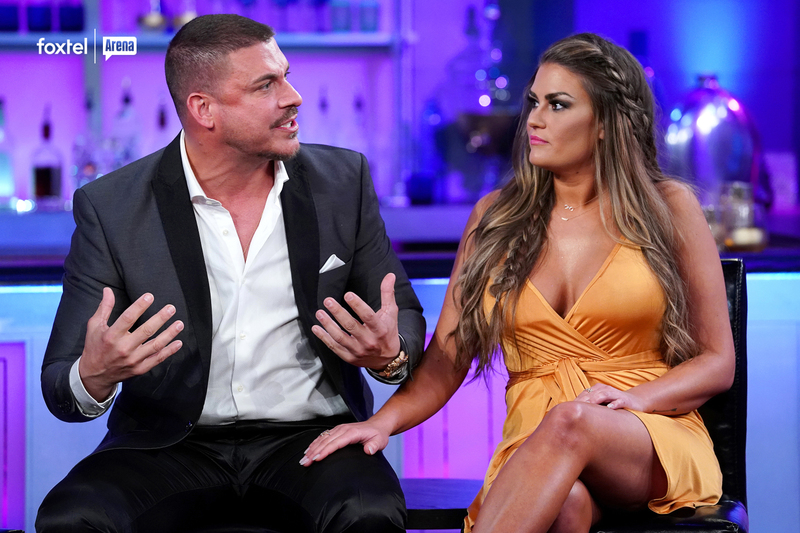 Arena is serving the drama straight-up with a three-part reunion of Vanderpump Rules kicking-off EXPRESS from the US on Tuesday, May 8 at 1:35pm (express encore 8:30pm). 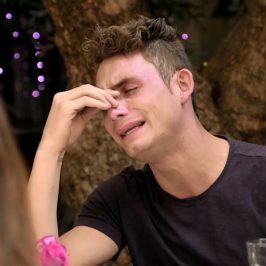 Host Andy Cohen sits down with Lisa Vanderpump and her current and former SURvers Ariana Madix, Brittany Cartwright, Jax Taylor, James Kennedy, Katie Maloney, Kristen Doute, Lala Kent, Scheana Shay, Stassi Schroder, Tom Sandovall, Tom Schwartz and new hostess, Billie Lee to rehash the season’s most defining moments. 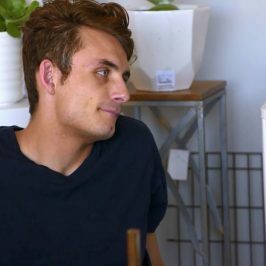 From cheating scandals and break-ups to rumors and new-found friendships, there is no holding back when it comes to answering this seasons burning questions. 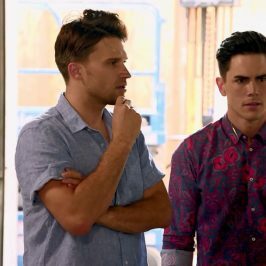 The three-part reunion kicks off with a bang as Andy uncovers the real stories behind Jax cheating on Brittany, the rumor that James slept with his best friend Logan, and the status of Stassi’s relationship with Patrick. 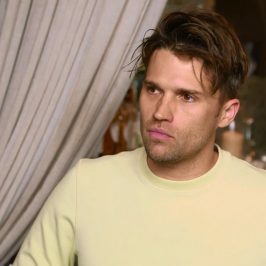 Lisa Vanderpump sets Sandoval and Schwartz straight on their roles at TomTom, Jax shares the heartbreaking details of his father’s passing, Ariana opens up about her body issues, and Scheana breaks down when Jax attacks her for sabotaging his relationship. The reunion continues on Tuesday, May 15, as Andy recaps Katie and Schwartz’s rollercoaster first year of marriage, the group questions Jax’s relationship with his reiki healer, and Lala reveals more about her mysterious boyfriend than ever before. SUR’s newest hostess Billie Lee joins the group and opens up about life as a transgender woman, while Stassi and Ariana revisit their argument about Stassi’s controversial podcast comments. 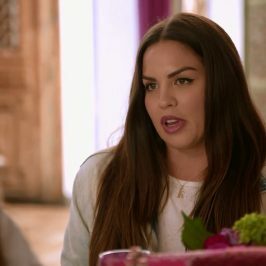 Finally, Kristen defends her decision to fly out Brittany’s mom for a surprise visit, and the girls band together to celebrate Lala’s special brand of feminism. As the three-part reunion concludes on Tuesday, May 22, Andy explores Jax’s epic meltdown at SUR and his decision to break up with Brittany. 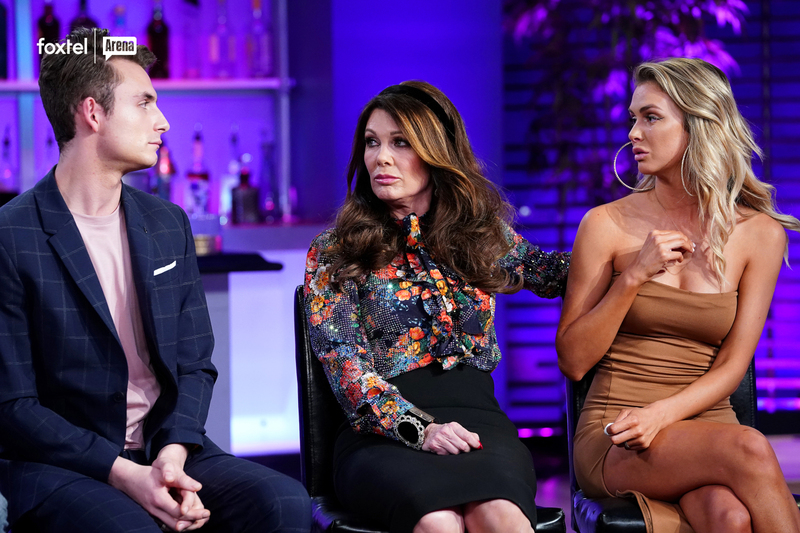 Lala and James examine the intermittent flirting and fighting in their relationship, Kristen takes Sandoval to task for spreading the rumor that she hooked up with James, and Stassi recounts her embarrassing encounter with Patrick and Lisa Vanderpump at the TomTom progress party. Finally, Katie and Schwartz discuss the prospect of having children, Ariana reveals the latest on her struggles with body image issues, and Jax discusses his future with Brittany.